Landmark office building of 5,783 sq.m. 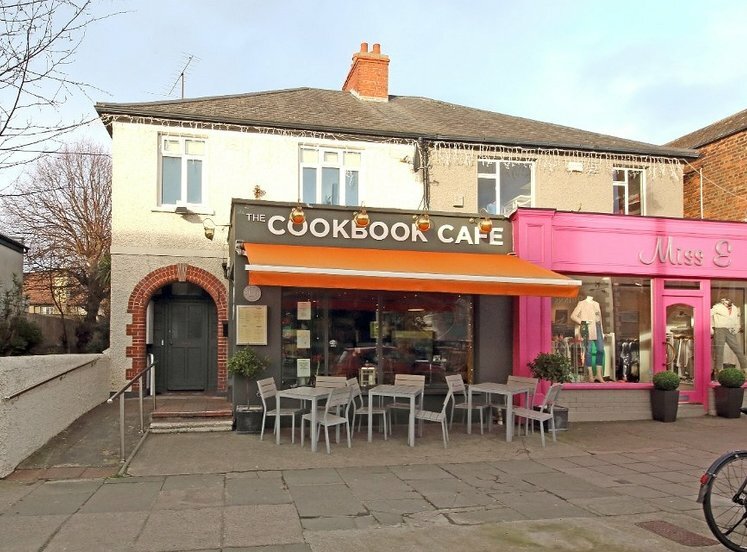 Completely refurbished to include a new reception and entrance area. Exceptional accessibility, within easy walking distance to the DART and high frequency bus services. 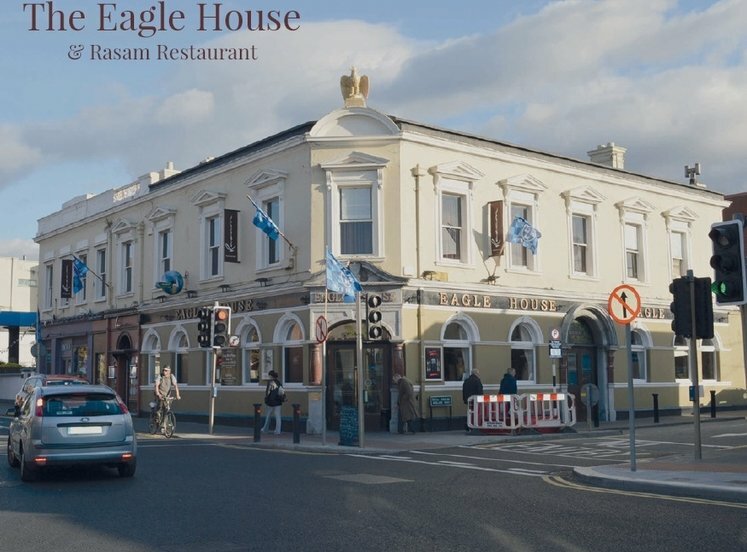 Close to a range of amenities including shopping centres, restaurants, cafés, bars and Dun Laoghaire Pier. Dun Laoghaire is one of Dublin’s most sought after and attractive suburban locations situated only 8 kilometres south of Dublin city centre. 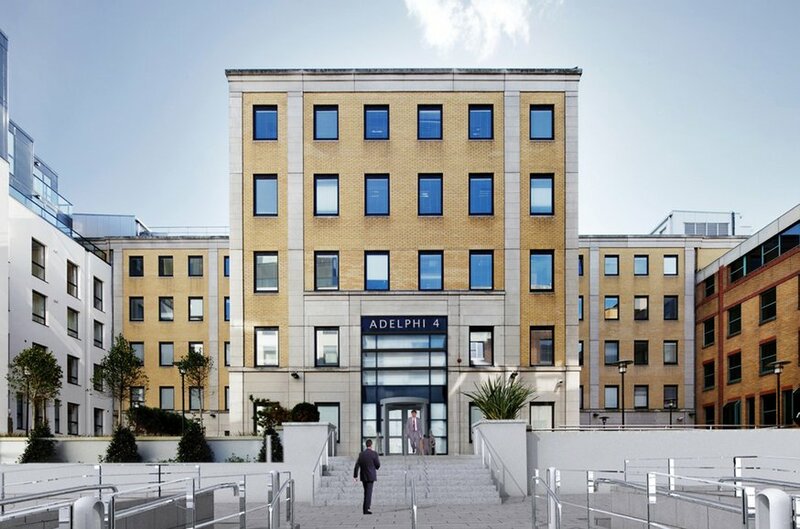 The Adelphi Centre offers a high quality office environment in a convenient position on the main commercial thoroughfare of George’s Street in Dun Laoghaire, with a second entrance available on Corrig Avenue. 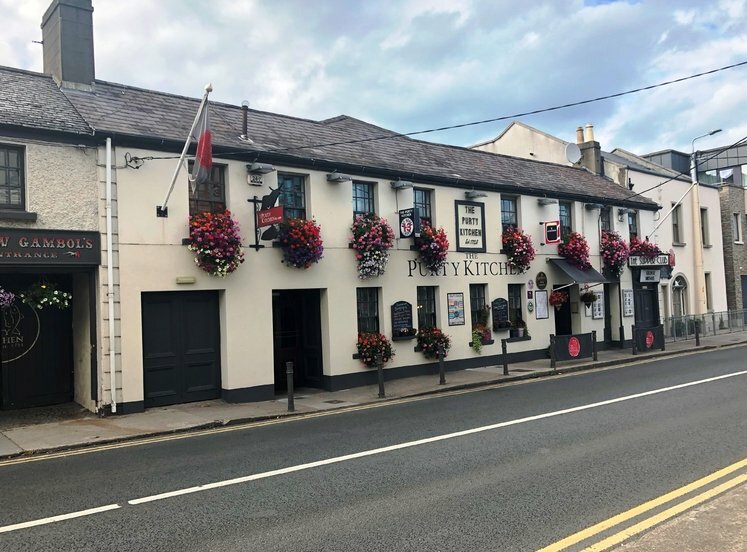 The area provides every conceivable service and amenity a modern business could require with two major shopping centres, a large choice of schools and colleges, libraries, numerous hotels, bars and restaurants within easy access of the property. Dun Laoghaire is also home to four of Dublin’s premier yacht clubs and the hugely successful Dun Laoghaire Marina as well as The Peoples Park. 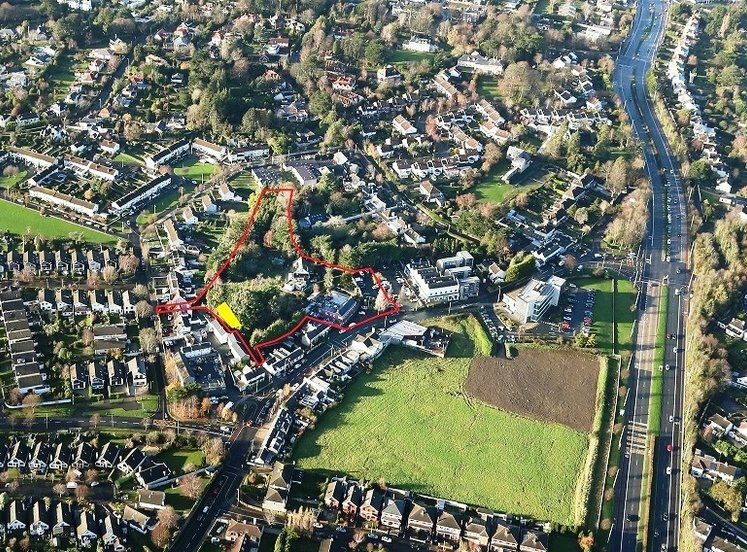 Adelphi Plaza provides an ideal opportunity for an office occupier to establish themselves in this convenient suburban location with town centre amenities. 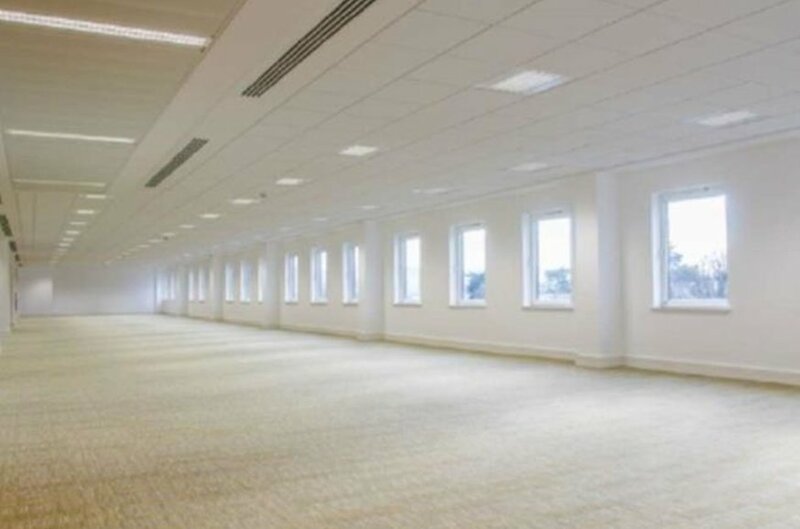 Office occupiers in the area include Tesco, Dun Laoghaire Rathdown County Council offices and RPS to name but a few. In terms of public accessibility Adelphi Plaza benefits from excellent public transport links including DART and bus services. The DART provides efficient, reliable transport to the City centre within 20 minutes. The DART also links to the Luas (red line) in Dublin city centre. 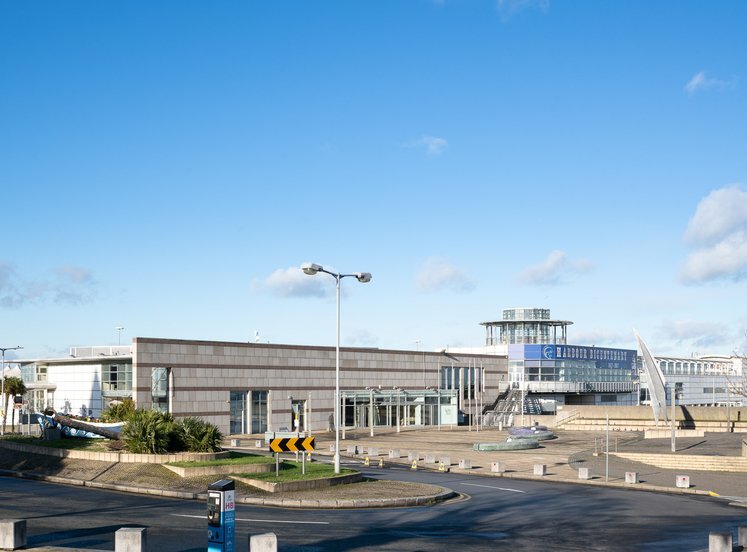 Dun Laoghaire is easily accessible for both employees and visitors with an excellent bus service to and from the city centre and to the surrounding suburbs. 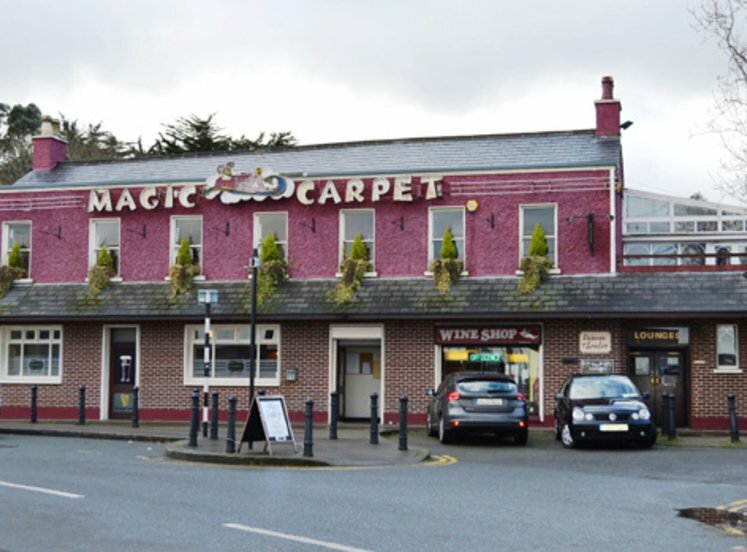 The N11 is only 3 km east of Dun Laoghaire and Dublin’s M50 motorway can also be accessed via the nearby Cherrywood - Loughlinstown junction. Adelphi Plaza comprises a single five-storey over basement office building. The accommodation has been completely refurbished and now benefits from large open plan floors. There is a large reception area along with granite stone paving at the plaza entrance. Suspended ceilings. Recessed category two light fittings. Metal faced raised access floors. Floor boxes. Gas fired central heating. VRV air-conditioning throughout. Four passenger lifts. Goods lift. Access control system linked into a burglar alarm. Electrical back-up provided by a generator and UPS system, which are located in the basement car park. 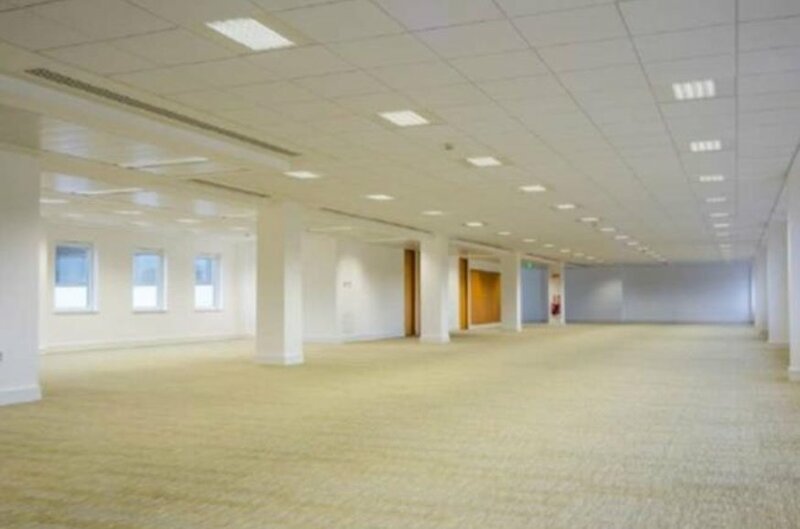 The accommodation provides the ideal opportunity for occupiers to establish themselves in a modern office building that is ideally suited as a high specification training facility or a corporate office headquarters. Car Parking available at a ratio of 1 space per 124 sq.m / 1,338 sqft. Flexible lease terms negotiable the exact terms of which are subject to negotiation.